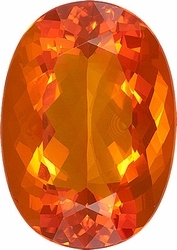 Beautiful Orange Colored Gemstones for SALE � Best Discount Gemstones that are Orange � Which Shade of Orange is for You? From the flowers of spring to summer melons, from autumn leaves to winter sunsets, orange is a color seen throughout the seasons. 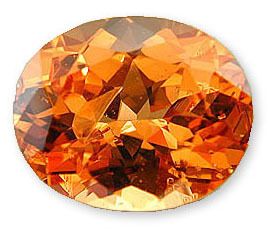 Boasting the same rich hues, Orange Gemstones are green for year-round fashion jewelry accessories. The color orange communicates a sense of warmth, energy and playfulness. Darker shades of orange can be spicy and exotic while brighter shades communicate enthusiasm and organization. Pastel shades of orange can be seen as retro and feminine. These softer colors of orange are well-suited to classical designs. 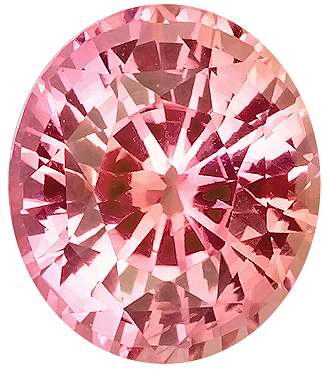 If you want to send a message that you are a warm person, who likes life on the spicy side, try vibrant orange-colored gems. 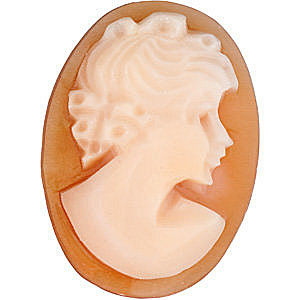 If you want to show your gently side, pastel orange gems send the message that you are comfortable with yourself. From the hot blazing Orange of Mexican Fire Opal to the softer pastel orange of Orange Shell Cameo, to the citrusy Orange of Tangerine Garnet, our Orange gemstones range the gamut of orange shades. 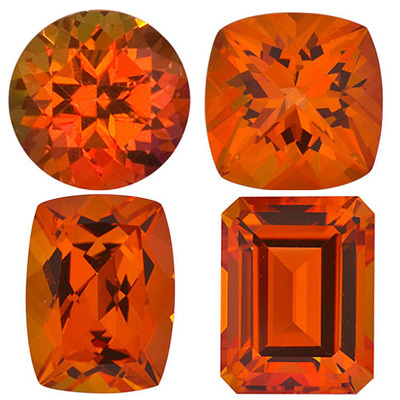 Orange gemstones are great for jewelry that adds a pop of color and glamour. 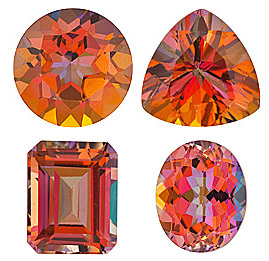 Try mixing Orange gemstones with other colors for a bold colorful gemstone jewelry creation. 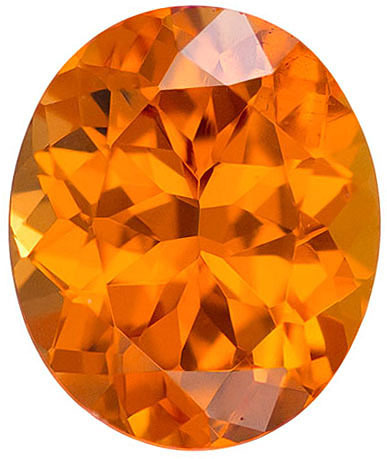 The color orange exudes positivity and wearing orange gemstone jewelry is a surefire way to boost your mood.